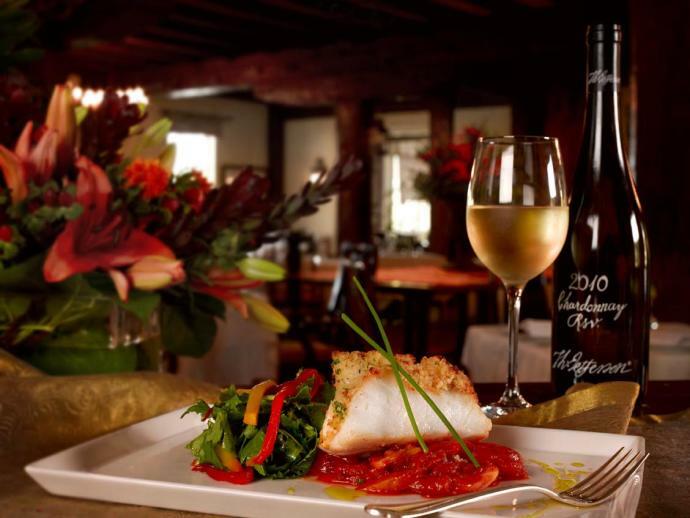 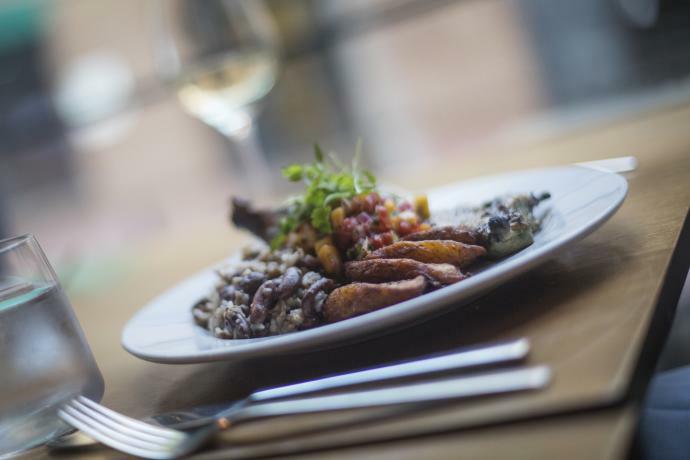 Fun Events Foodies Will Love in the Charlottesville Area This Winter! 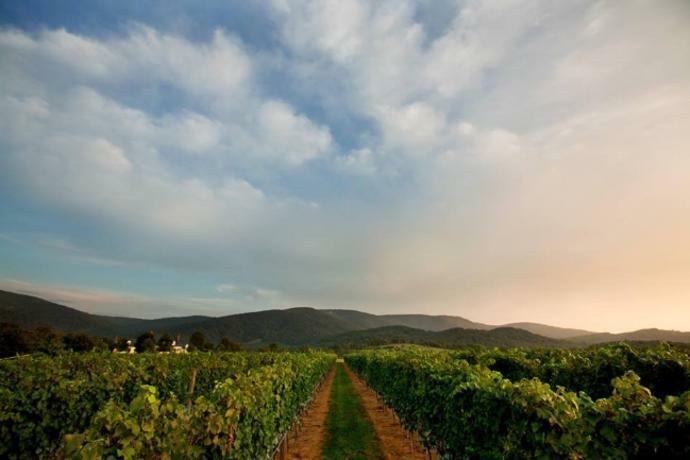 Planning the Perfect Escape to Charlottesville & Albemarle County This Winter! 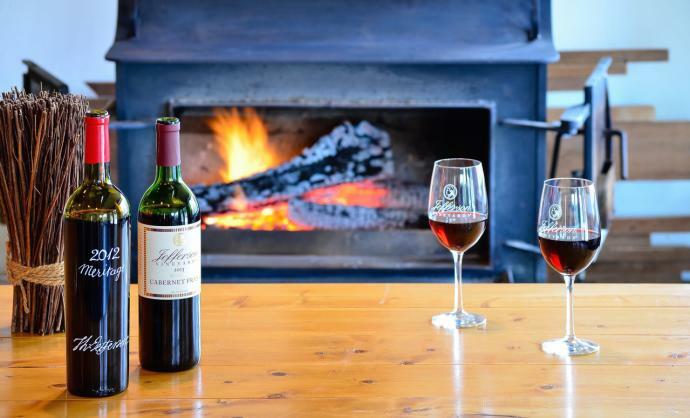 10 Cozy Charlottesville Area Wineries to Visit this Winter! 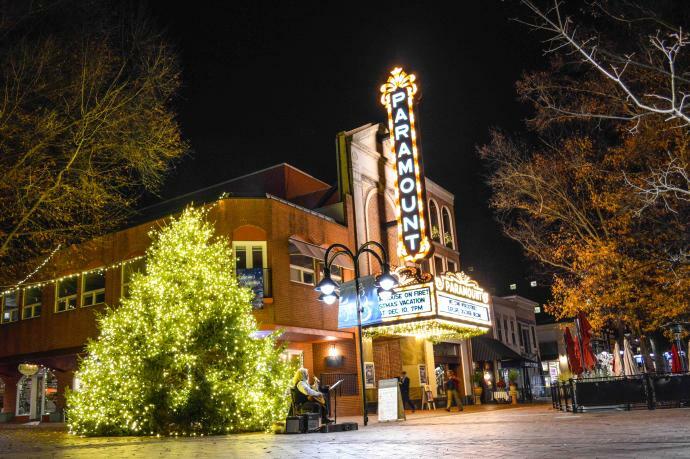 10 Ways to Celebrate the Holidays in Charlottesville & Albemarle County! 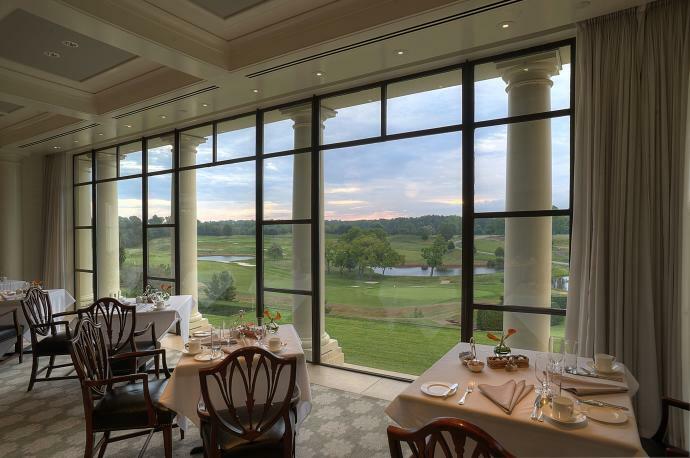 6 Romantic Getaways in Charlottesville & Albemarle County! 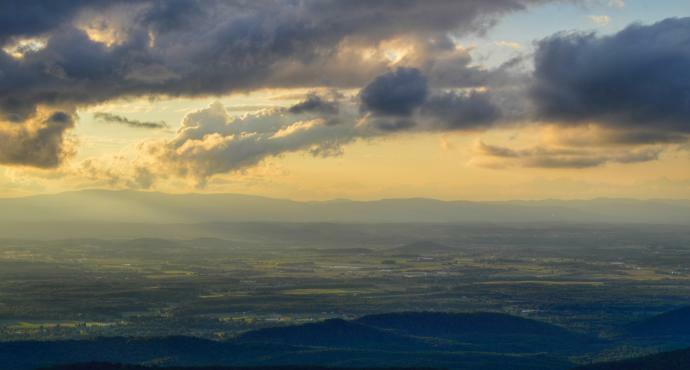 6 Reasons to Visit the Charlottesville Area After the Inauguration! 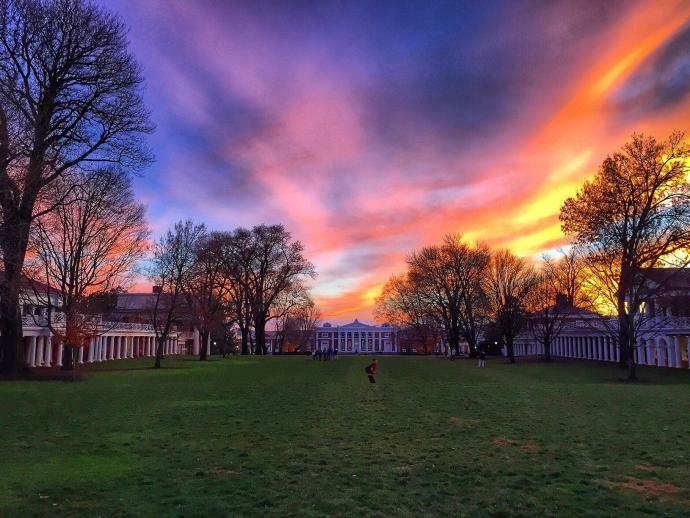 16 Amazing Pictures From the Charlottesville Area in 2016! 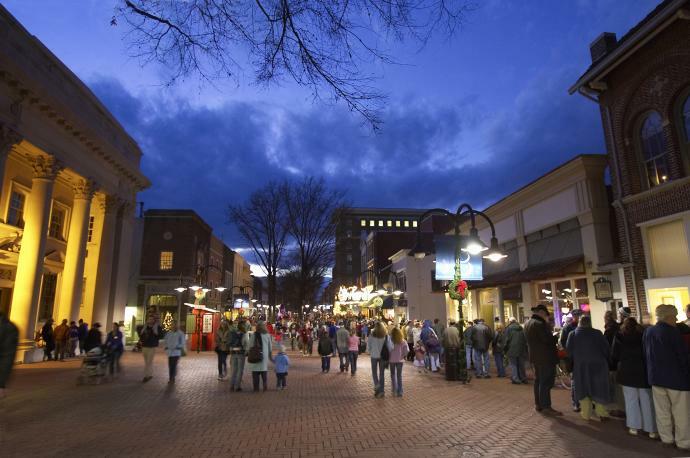 3 Days in the Charlottesville Area: A Perfect Winter Vacation Getaway!